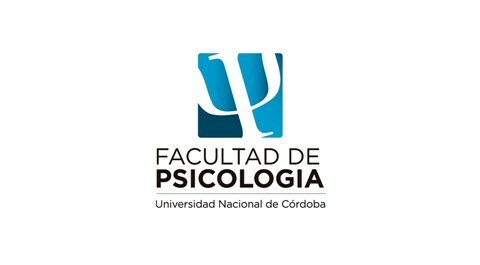 Founded in 1613, the National University of Córdoba (UNC) has a long history of advocating democracy and human rights with its students launching a movement for a democratisation of academic faculties in Argentina in 1918. The collaboration between RLC Argentina and UNC will amplify the academic exchange on questions regarding human rights, social justice and environmental protection between the campus and the University. The UNC is home to more than 100 research centres, 25 libraries, 17 museums and 2 astronomy observatories. The RLC campus will be hosted by the University’s Faculty of Psychology which has more than 10 000 students enrolled. The RLC global network is looking forward to many exciting synergies and research projects to result from the interaction of Laureates of the Right Livelihood Award and students at the RLC Cordoba. Find News from Córdoba here.